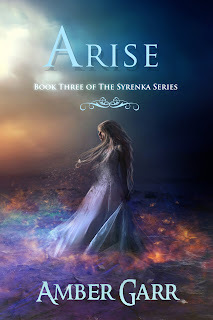 Amber Garr: Arise Has Arrived! 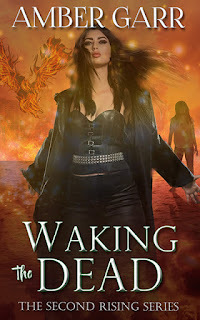 The final book in The Syrenka Series is now available! You can buy for Kindle HERE or for Nook HERE (paperback will be up in a few days). It has been such an adventure writing and completing a whole series. I couldn't have done it without the friends, family, and critique groups in my life and for that...I send them a BIG THANK YOU! To help celebrate the release, there will be a giveaway at Sarah's Reviews where you can win an electronic copy of each book! And if you don't win there, I will be holding another giveaway soon, and keep checking the front page of my blog for additional opportunities at other book blogging sites. And while I'm on the subject of the entire series, Promises has also received a tummy-tuck and a minor facelift. Don't worry, the only changes to the cover where on the back, but the insides were re-edited and fixed for some of the bad writing habits I discovered I had. There were no major changes to the storyline, but I was able to make adjustments to each and every page so that the flow is better and more in line with the other books. It was well worth the time and effort and it is something self-published authors (thankfully) have the ability to do. 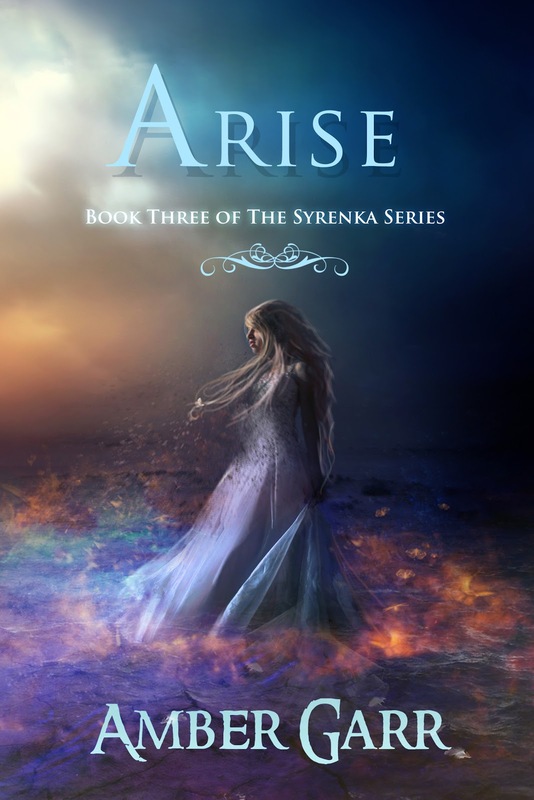 So, I hope that you all enjoy Arise and I look forward to seeing what you think!